"What's cooking on Sesame Street? 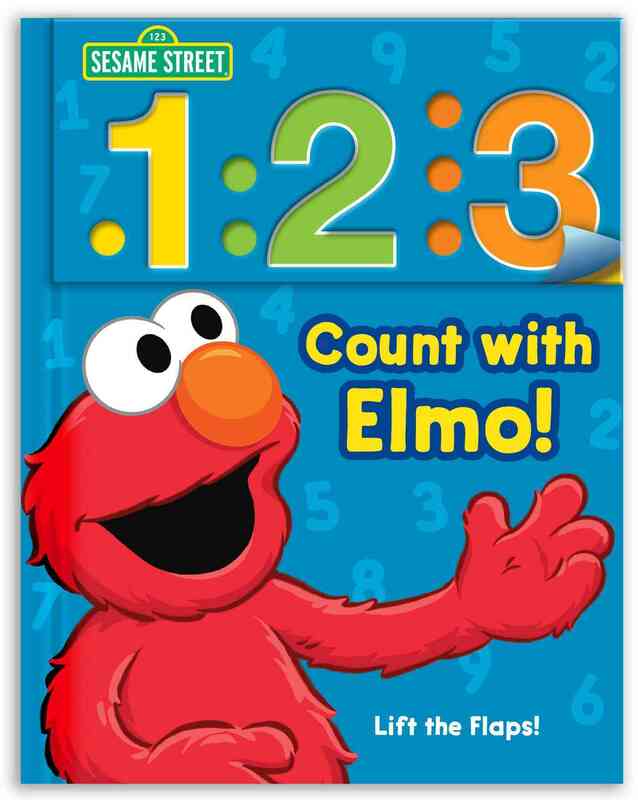 Join Elmo, Big Bird, Cookie Monster and lots of other friends as they explore a variety of foods in these cooking themed stories and songs. Learn how sushi, bread and pasta are made, Join Murray Monster at Cooking School, and watch Elmo and his friend Pilar make fruit juice popsicles. A feast of fun, this release features over 2 hours of content, including the full length bonus adventure ""Elmo's Magic Cookbook+�!" 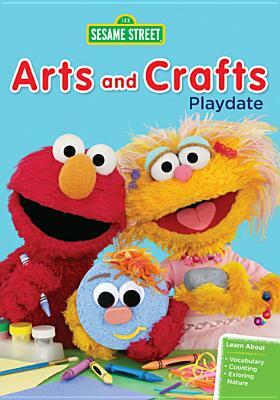 *Artist: SESAME STREET *Genre: Children's Video *Rating: TVY *Release Date: 10-SEP-2013. With over thousands of new, unique products in inventory, UnbeatableSale.com is sure to have what you want today. 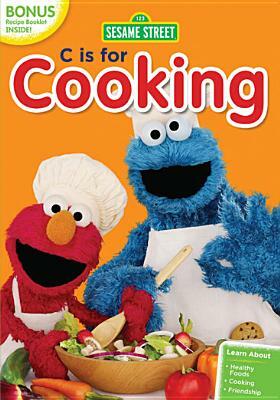 Buying SESAME STREET:C IS FOR COOKING BY SESAME STREET (DVD) through an authorized dealer such as UnbeatableSale.com is the only way to ensure its quality and authenticity. Right now, our everyday price of $15.24 is 5% off the list price - a savings of $0.76! Shipping charges are calculated based on the contents of your order, the delivery option you choose, and the destination. We hope you will enjoy your shopping experience with UnbeatableSale.com. If you have any questions or comments, please see our contact page for information on how to reach us.